Welcome to Stonehurst Elementary School PTA Store! Not registered on our site? Click here to register. Please note that when you register, you are not joining the PTA. You are registering with our website to make purchases or to receive email notifications about important PTA news happening at Stonehurst Elementary School. 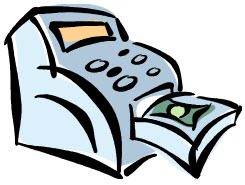 **Please note that a $10 fee will be assessed for any returned checks received by the PTA**.